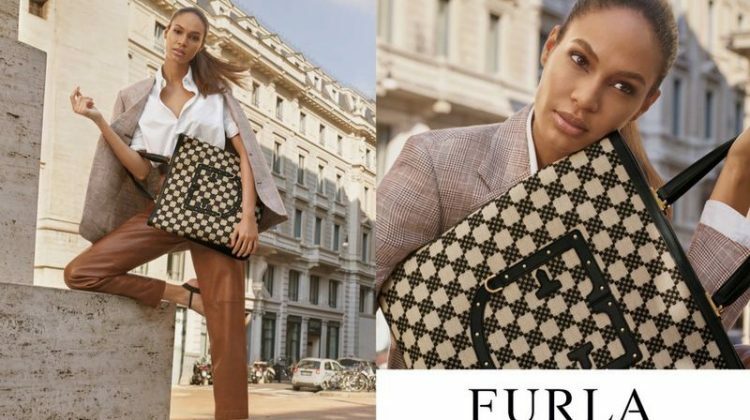 Tiffany & Co. enlists a cast of leading faces for its spring-summer 2019 campaign. 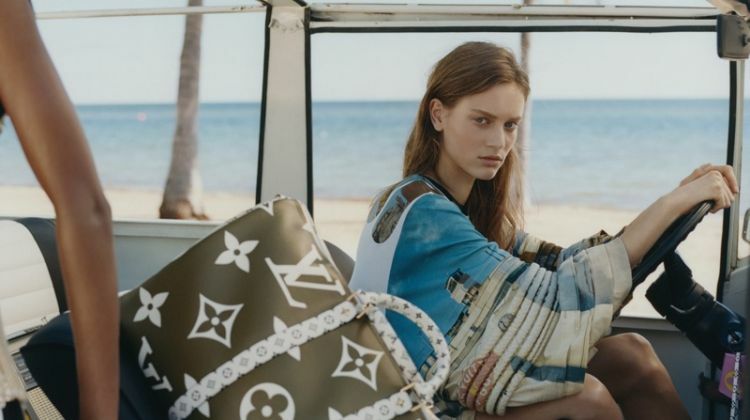 Kendall Jenner, Carolyn Murphy, Mica Arganaraz, Fei Fei Sun and Imaan Hammam front the images. Lensed by Craig McDean, the new season focuses on the Tiffany T collection. Alex White styles the shoot with hair by Duffy and makeup by Diane Kendal. 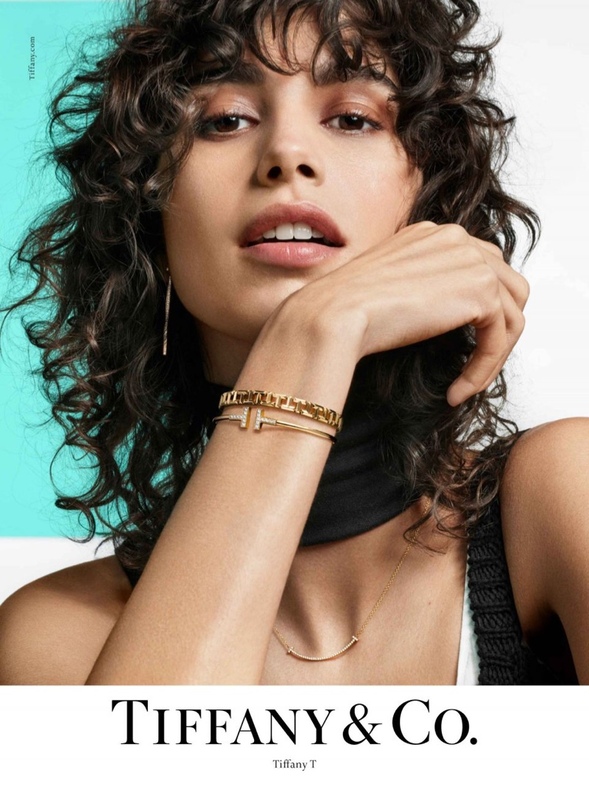 “With modern sophistication, authentic energy and wit, the spring campaign beautifully highlights our brand icons,” say Reed Krakoff, chief artistic officer of Tiffany & Co. 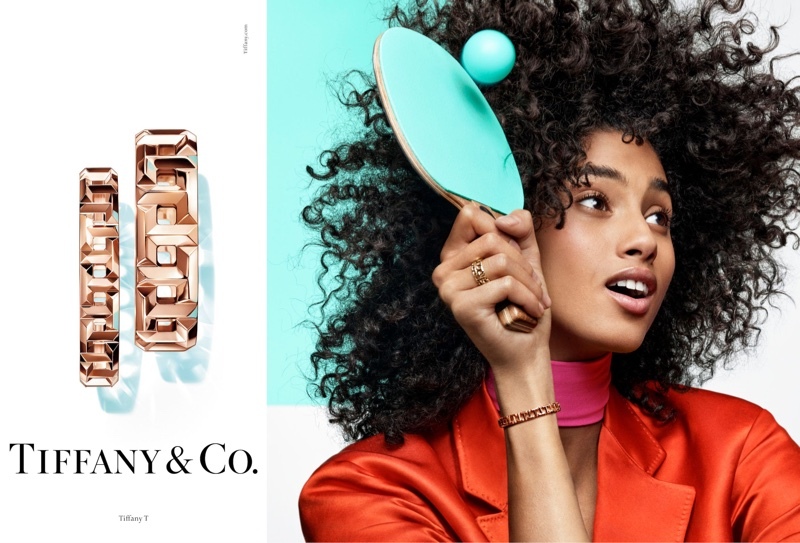 Fashion Label : Tiffany & Co.